If you find yourself in Shibuya Tokyo, sometimes it can be a little hard to figure out where to go with your friends or family members. Why not check out one of the many cafe in Shibuya? Here are our top cafe in Shibuya Tokyo! The first cafe in Shibuya Tokyo on our list is Conceal Cafe in Sakuragaoka. 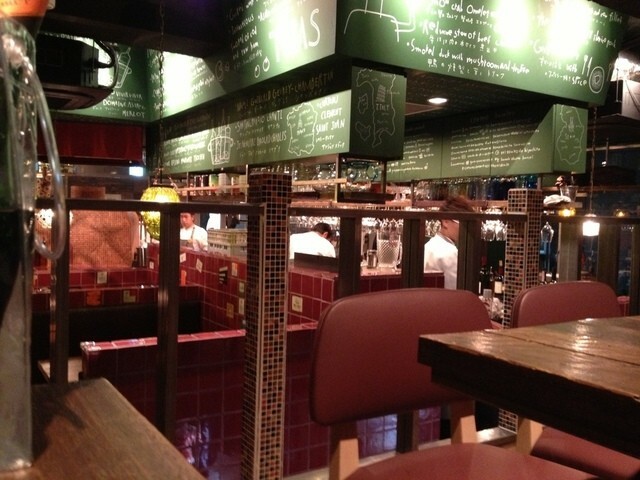 This particular cafe in Shibuya Tokyo is near the west exit of the main station. It has a homely feel to it, with couches instead of stools and low level tables. They serve regular drinks, coffee, and alcoholic drinks too! If you want to go relax at your place but your group won’t fit in your home, this is the next best thing in Shibuya Tokyo! Just 2 minutes from Omotesando station, Mercer Cafe Terrace House is a great cafe in Shibuya Tokyo! 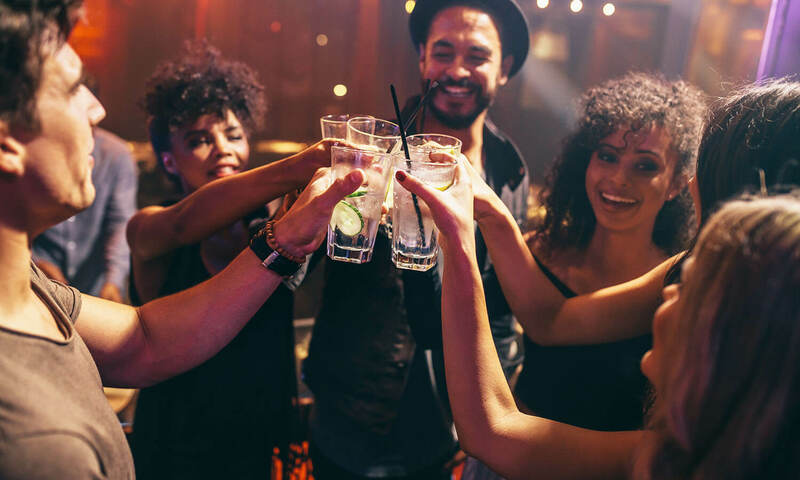 It’s conveniently located, has a luxurious design, and it has a balcony for those of us that enjoy drinking and talking with their friends while enjoying the night view. I personally liked the view and think it’s definitely worth a look if you are looking for a luxurious cafe in Shibuya Tokyo. If you are looking for a restaurant/cafe in Shibuya Tokyo with a little bit of a Hispanic flavor to it, then Hacienda Del Cielo, Modern Mexicano is the place for you. With a large space, great looking Mexican decorations mixed with modern Japanese design and delicious Mexican food, drinks, and of course South American coffee, this is a great place for those of us that want to try something new when going to a cafe in Shibuya Tokyo. 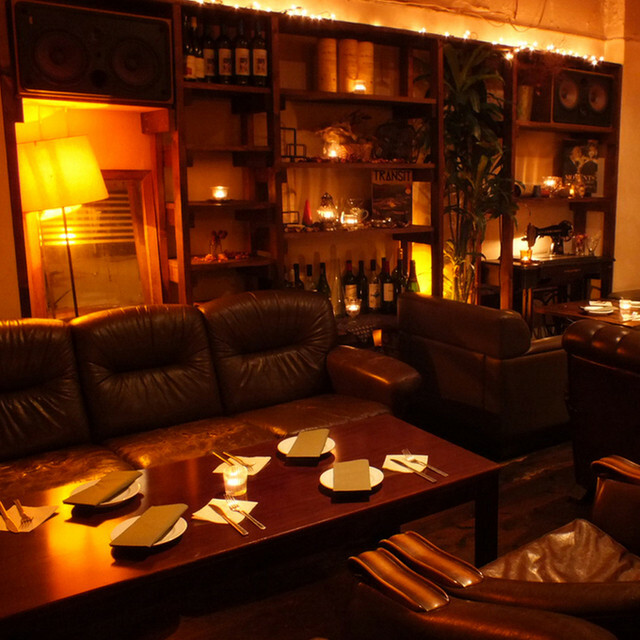 If you want to find a small Bar/ cafe in Shibuya, then this might be the spot for you. With a great wine selection, lively atmosphere, and overall a great value too! I had a great time at HIdaruma-Sho without spending too much. 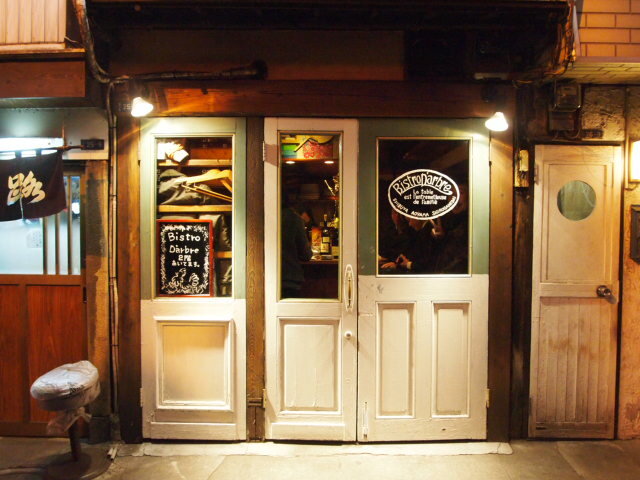 If you are more into trying out European food while drinking your favorite wine, then “Bisutoro Daruburu” is a great spot to go to! Great tasting French food, Wine, and an overall nice, western feel. 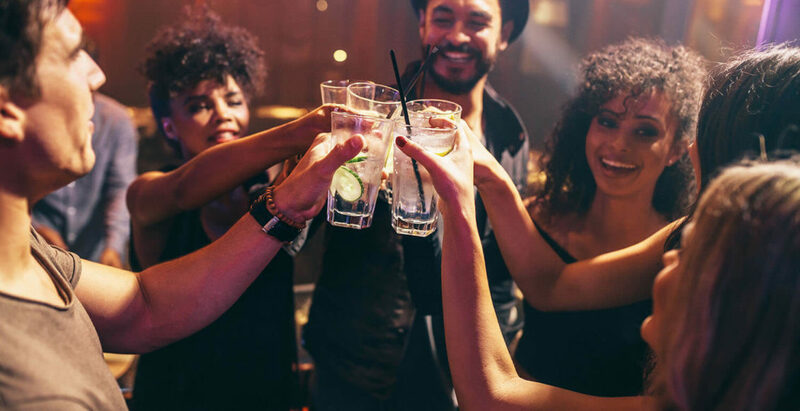 It’s open until midnight, so it’s the perfect spot for those late night goers that want to drink out but want to catch their last night train home. Before we go any further, no this cafe in Shibuya Tokyo has nothing to do with Doraemon – The Animation Series. It does have a friendly atmosphere with great customer service and cheap drinks though! They also have nice cocktail selections for you to try out too! 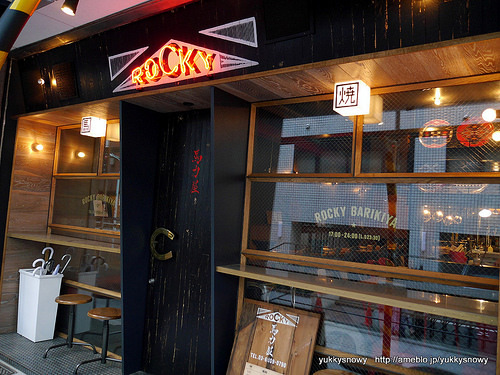 Next on our list is the Japanese style bar/cafe in Shibuya Tokyo is Rocky Barikiya. It’s a nice spot for those of you that love meat! Rocky’s menu has a wide variety of meats to choose from. It’s less of a cafe in Shibuya Tokyo, and more like a small bar with a wide variety of drinks and food items. 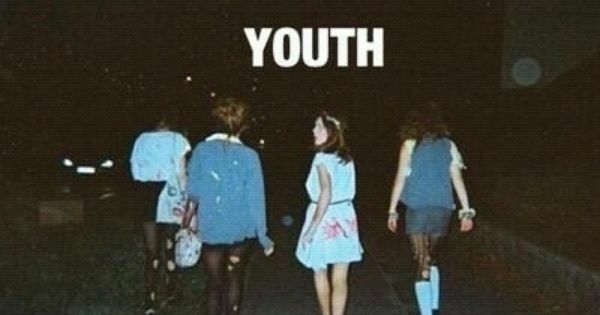 I suggest you go with your friends if you find yourself late at night craving some drinks and meat. 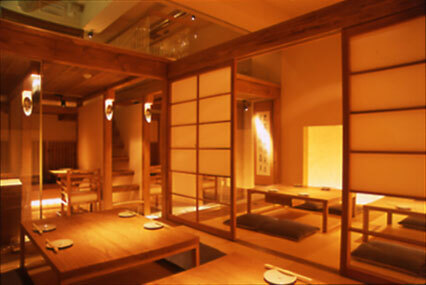 If you want to really go all out on Japanese cafe in Shibuya Tokyo, or I would consider this more of a Japanese bar with a touch of cafe in Shibuya Tokyo. Sorano really is a super nice, luxurious place. I loved the menu and drinks were nice, especially the Japanese sake selection that they have. This is really a place for those of us that really just want to go out and have a good time with their friends and aren’t just looking for a cafe in Shibuya Tokyo, but a place to hang out with while eating and drinking. I personally liked it and I think you will too! Please keep in mind that this one is much more like a bar than a cafe, so I suggest only bringing your adult friends.